I assume by now everyone who was using Google Reader has exported their feeds to another service like Bloglovin or Feedly? Today’s your deadline if not, so you better hop to it! I exported my feeds to both of those services when I first heard about it, so I could play with them both. I decided awhile back that I preferred Feedly, partially because it included options to organize blogs into categories. 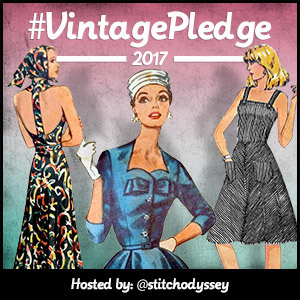 I know you can do this with Bloglovin now too, so I might give it a try again. Options are nice! Anyway, today’s outfit is one of my favorites so far! And it was an accidental side effect of clearly having tulips on the brain. 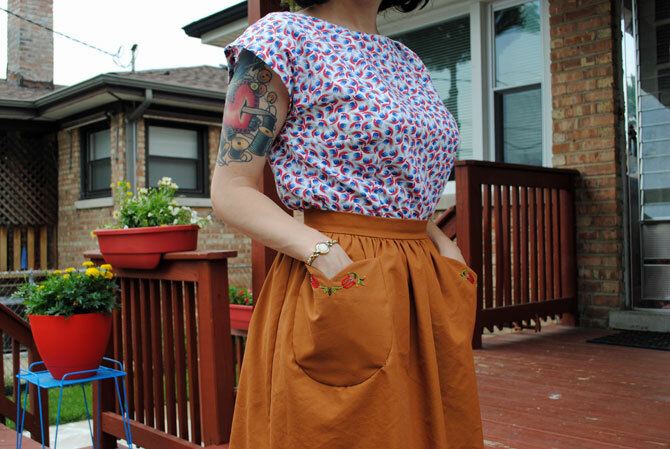 You may recognize the skirt from the sneak peeks in my shaped and lined patch pockets tutorial last week! 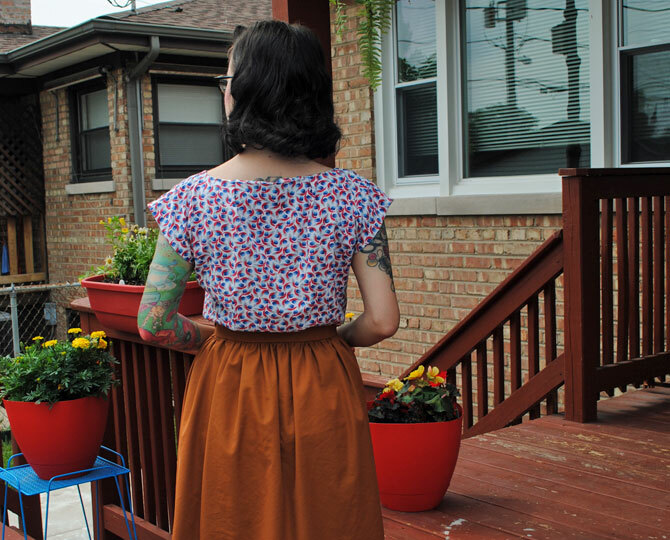 This is the skirt that my little tulip-shaped pockets made it onto. It’s another version of vintage Simplicity 4496, the same pattern I used for my polka dot dirndl skirt. But you’ll see that the tulip shape of the pockets aren’t the only tulips on the skirt! I used a free transfer pattern from Needlecrafter for a Pennsylvania Dutch tulip and rose design, flipped it upside down to follow the curve of the shaped edge of the pocket, and omitted the roses. I love how it came out and I’m definitely in the mood for more embroidery! 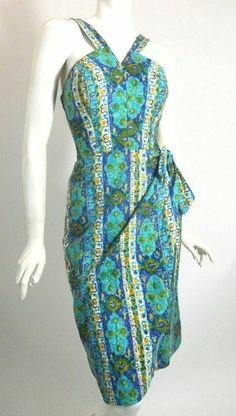 My fashion fabric was a buttery soft, somewhat lightweight cotton blend twill from Denver Fabrics called fine line twill. Let me tell you, I love this stuff! I had a mixup where I thought it had a slight stretch content and couldn’t figure out why it wasn’t stretchy, then I thought it was 100% cotton, and then when I checked the site I saw it’s an 80/20 cotton/poly blend. At $5.25 a yard, I highly recommend it. I think it would be great for trousers or capris! But wait, the reason I was telling you about the fabric was the embroidery. I decided I didn’t really need a stabilizer on the back of the fabric since it was a firm weave, but I did run into an issue on the front: I have a transfer pencil, but the pencil is red and it just wouldn’t show up on the copper-colored fabric. 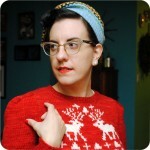 So instead, I used Casey’s great tutorial for embroidering on a knit sweater, and it worked a treat! I drew my transfer onto tissue paper, drawing the upper curve of my pocket just to match things up neatly, and hand basted it onto the top of my fabric. For those wondering from my pocket tutorial, I actually did the embroidery on the pocket piece after attaching the facing (that’s why you don’t see a seam allowance above the curve in the photo below), although that makes no sense and I’m not even sure why I did that. So don’t be silly. 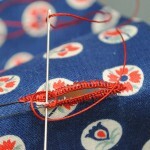 Just embroider first, then attach your facing. 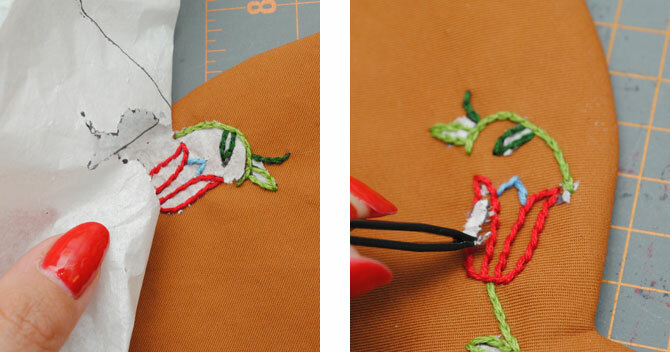 Your facing and lining will hide the back of your embroidery. Embroidering like this was a breeze! Since I was doing two pockets, I actually stitched an area on both pockets before moving onto another area, to make sure my stitches were going in the same direction, etc. I used a combo of stem stitch, split stitch and French knots. 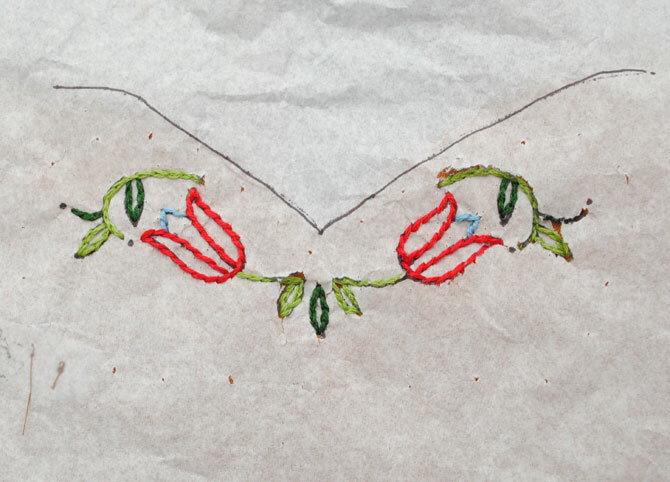 The embroidery kind of perforates the tissue as you go. And then you just carefully peel off the tissue at the end and pick out the extra bits with tweezers! I just love the results. 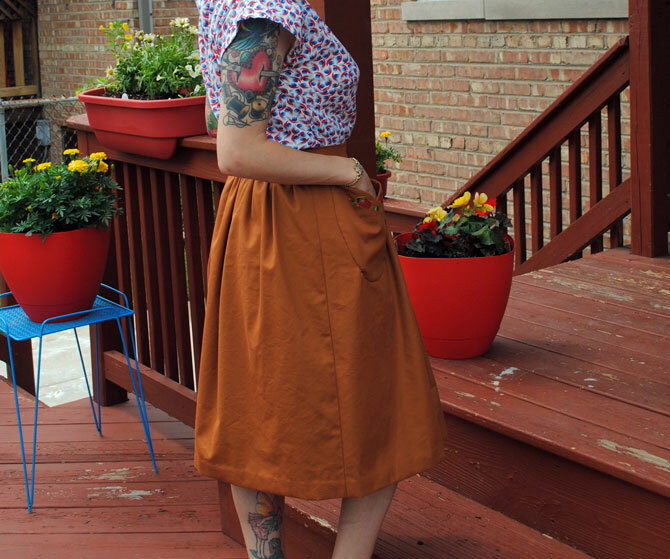 It really turns a plain skirt into something more special! And apparently I’ve been into tulips lately. 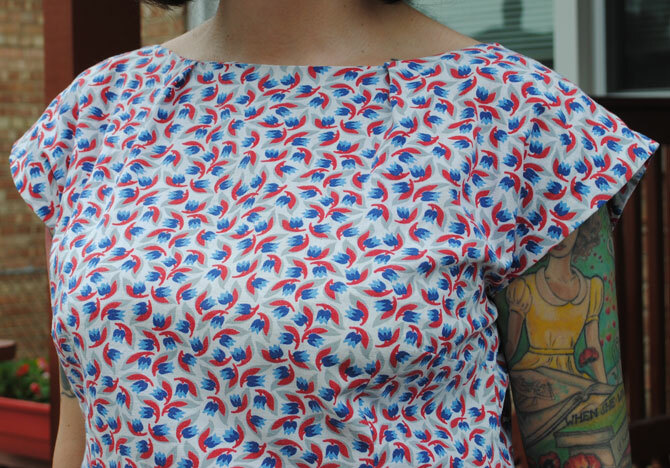 Over a month before our trip to the UK, I sewed up this blouse, and if you follow me on Instagram you saw me wearing it several times during our trip. 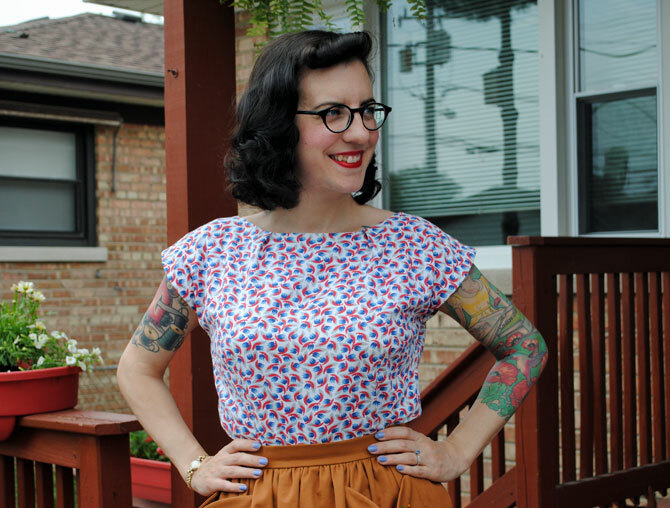 The fabric started life as a vintage feedsack, printed with delightful tulips. In this next photo I see the facing is poking up on the right… I swear even after under-stitching (and sometimes after carefully tacking it down across the bodice front/back, not just the shoulders) this still happens to me. I loathe facings. What I don’t loathe? This blouse! 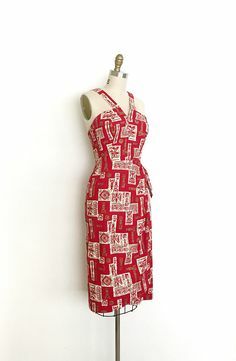 This jubilant tulip print with red, gray and two shades of blue is one of my absolute favorites, I think, but it’s just so hard to pick a favorite with feedsack. I want them all. Seriously. 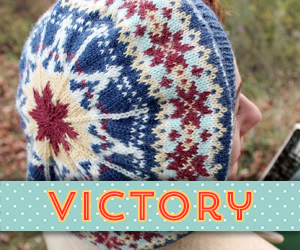 Sorry I’m not sharing anything more about the pattern I used… yet! 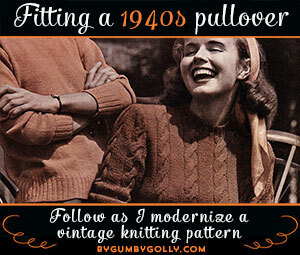 I’ll just give you a little hint: it’s not a vintage pattern, but a modern one that I modified. You’ll hear more about it in the future, I promise! 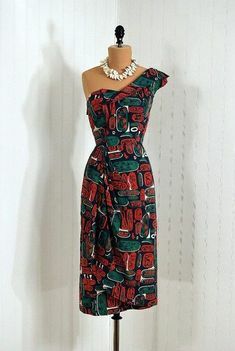 So I think I may focus on some solid-colored blouses (perhaps with embroidery) to go with the amazing novelty print vintage skirts I never wear because I don’t have tops to match. Now of course I have tops, but not ones I want to wear with them… you know how that goes. And I’m looking longingly at these wardrobe orphans and want to do something about it. Enough it enough! 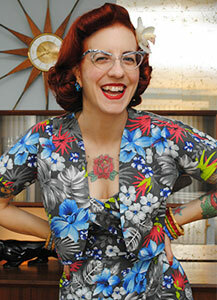 Do you have a favorite vintage or 40s- or 50s-inspired blouse pattern you love? Your skirt is amazing! And since I’m Dutch I have to love the tulips! 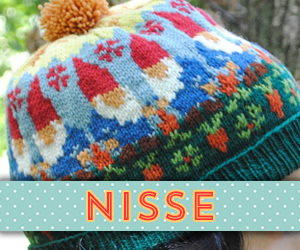 Oh my god, I wish I knew how to transfer embroidery patterns to knitwear. I did a lot of embroidery on my recently finished knitting project, but didn’t transfer anything, it was so difficult to get everything right. Very Cute! 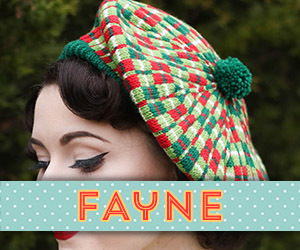 I might have to apply some embroidery to my most current project! Love your whole outfit, especially the embroidered pockets! Thank you for the tips and btw where did you get those cute shoes?? You look great! 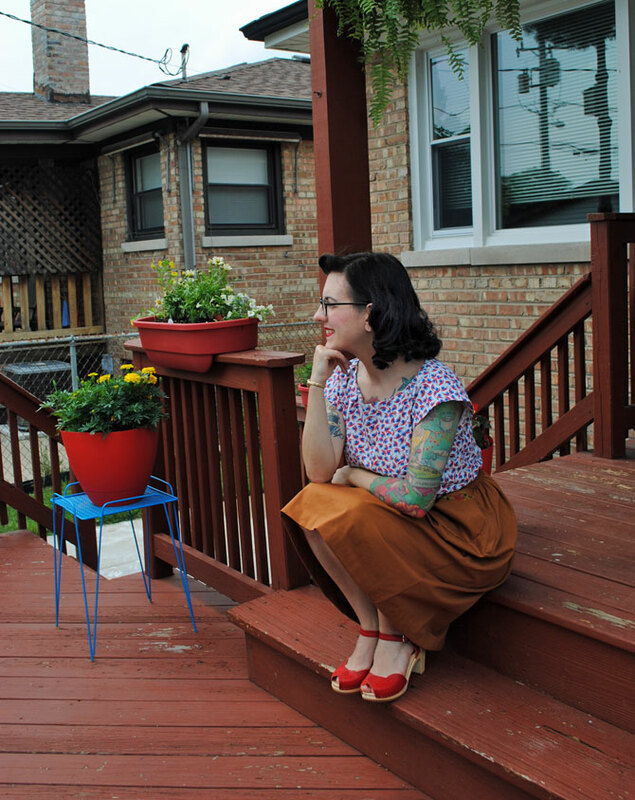 I’ve been making dirndl skirts lately. Especially since I finally tried the 2 rows of straight stitch method. SO much easier and even. 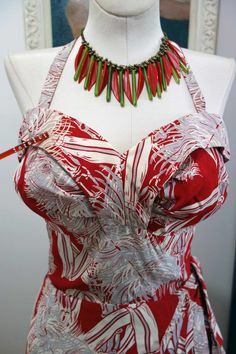 Now I just need to make some nice blouses to go with them. I love me a good button down blouse or a casual pullover. Loving the play on colors! 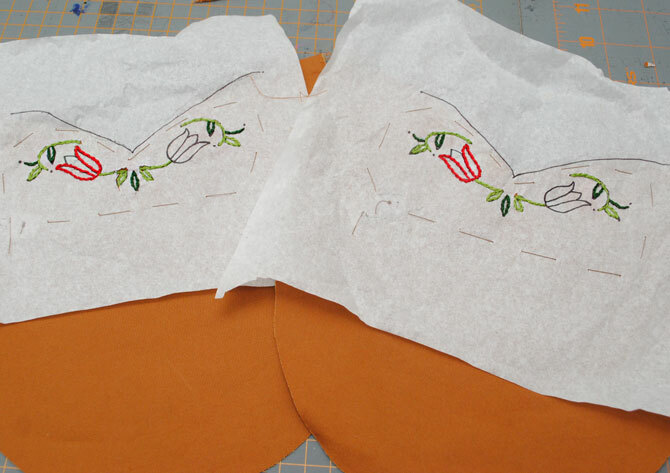 I sadly have 3 or 4 intake blouses cut-out, but waiting to be sewn. I love all the tulips! And your separates wardrobe is on fire these days! Really inspiring. As much as I love the simplicity of dresses, you’re making me long for some nice separates. Thanks! The reason I’ve been gravitating towards separates lately finally came to me: in summer I am not a “glower” I am an out-and-out sweater (wait– one who sweats…a lot). 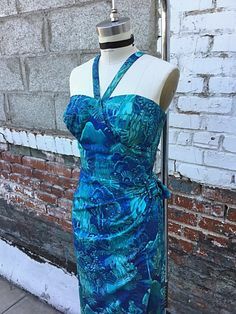 For some reason it just makes me crazy having to wash dresses that frequently, so then I find myself avoiding them sometimes and catch myself wearing any old thing. I much prefer blouses this time of the year because of that! Gorgeous skirt and blouse combo. I love everything about it. 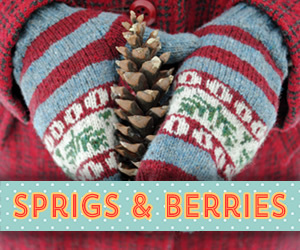 …and are those Swedish Hasbeens I spy on your feet? Just so lovely! 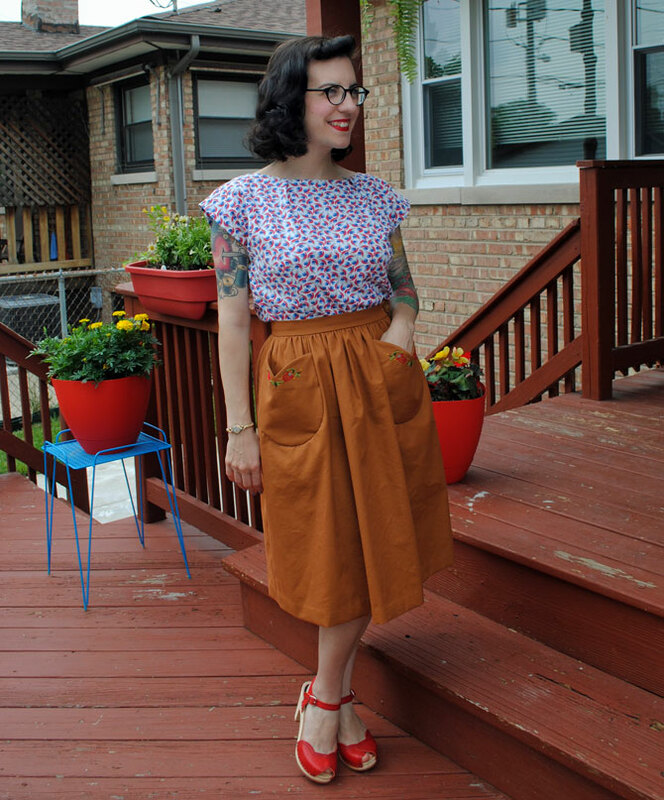 Your skirt is amazing – the color, the embroidery, the pockets: perfect! Amazing outfit!! The blouse is beautiful and the skirt is lovely! I love your clogs too!!! Oh I love this outfit! You’ve inspired me to finally try and flesh out my shirt-collection, and finish off a half-finished embroiderey project too! Your makes always have an extra little detail that takes them from good to amazing. I love the embroidery on the pockets. Great idea! Oh and I wanted to say thank you again for your stranded colour work series you did. I used it to help me with my latest knitting project that I just finished. It was a massive help! 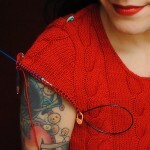 I’ve posted the finish jumper on my blog if you want to check it out. Gosh, you have such skill! And what a fantastic outfit! I’ve never embroidered like that before! I’ve always just used a water soluble pencil. I literally love all your outfit combos and this is no exception! The skirt is divine with such fine embroidered detail and the blouse is adorable…together, thet are perfect! Love the outfit, the embroidery is such a darling touch! I love the skirt. I’ve never embroidered before but I’ve wanted to try it for a long time. You are inspiring me to give it a try! What a beautiful Outfit. I love the Feedsack-Print. And I really have to do more embroidery on my sewing projects, it just adds so much to the garment. 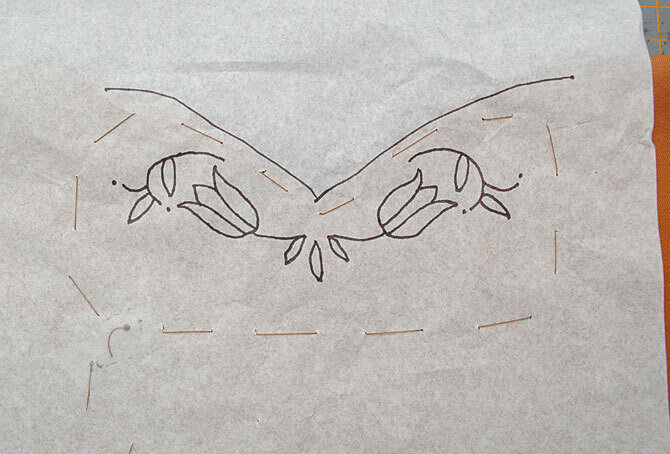 I always had problems with this tear-away-the-paper-method, my embroidery was very lose afterwards. But your skirt urges me to give it another try. Isn’t that method of embroidery the best? 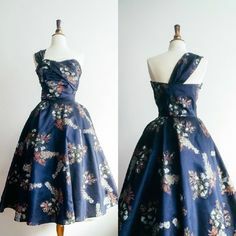 I used almost exactly the way you did to fancy up a dress I made my niece last Christmas, except I embroidered kitties! So charmingly sweet and fun! 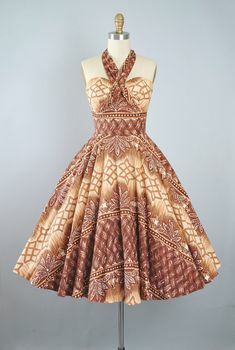 I love the embroidery, as well as the main fox meets camel colour of the skirt. 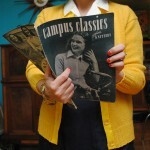 That’s a really classic hue, and one that I should work on adding more of to my wardrobe. You look super darling, dear Tasha! Thanks Jessica! Isn’t that a great color?? It’s taken me literally my entire life to embrace brown of any shade, but I’ve warmed to it in the last year. I particularly love the color of this skirt! Gorgeous skirt! 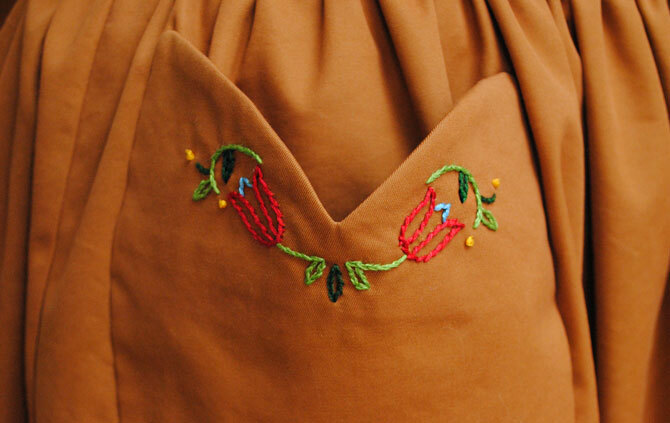 I adore tulips and I adore the embroidery detail on the pockets. This is sucha gorgeous outfit! 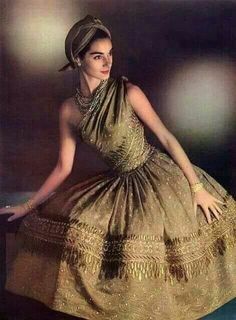 I love the colour of that skirt, and your embroidery addition is perfect. Your top is gorgeous too and I can’t wait to hear more about it, I’m intrigued! What a fabulous skirt. 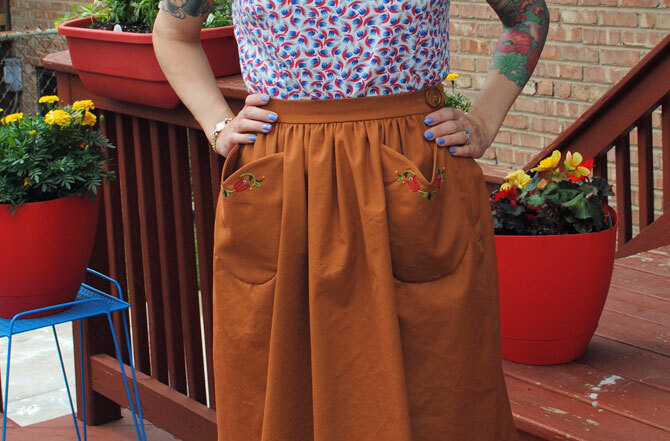 I love an outfit with pockets and the embroidery sets them off perfectly. It is good to see how you did it. That copper color is the most perfect color!! Well, I now want to go and embroider everything I own. HOW CUTE. Marvellous job, AND I’m going to check out this tutorial stat. Thanks! 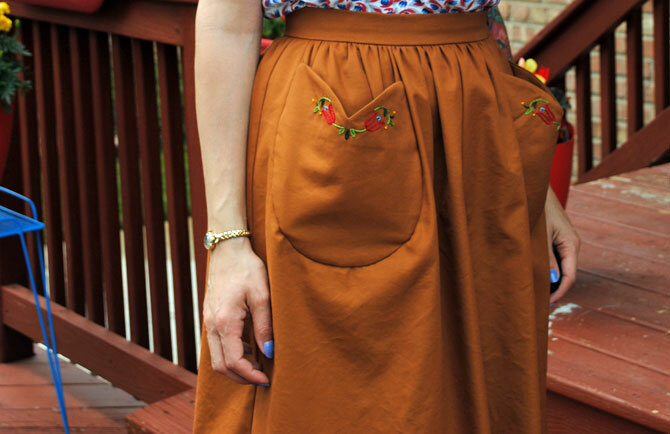 That skirt is downright adorable, the embroidery is a dream!! 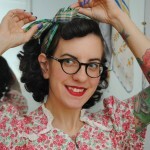 I love the effortless yet stylish look of vintage daywear. You always look so great in that style. 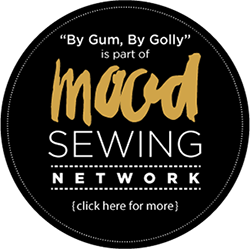 Keep up the wonderful sewing projects!! Wonderful! What I really need to know is: Where’d you get those shoes?!?!?!?!? !